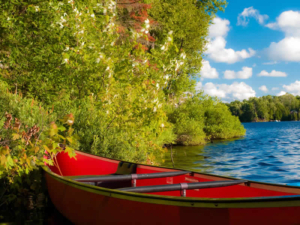 Discover a place of natural beauty tucked away in a vast expanse of pristine land, where rolling topography is anchored by a breathtaking lake for an unmatched setting. This is Hidden Lake, a place of discovery and authenticity. The preserved natural landscape of Hidden Lake merges natural beauty and elegant living creating harmony between man and nature. 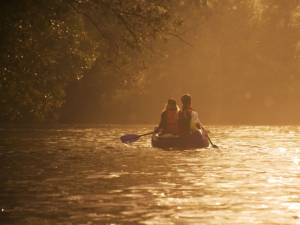 One can indulge their love of fine craftsmanship and elegance while exploring the abundance of outdoor lifestyle activities. 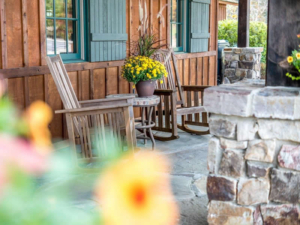 The vision for Hidden Lake is the seamless blending of individually designed homes with the peaceful rustic feel of the community to create harmony between man and nature. This harmony, combined with quality craftsmanship, reflects an architectural inspiration from Mother Nature that can't be replicated without our backdrop. Experience the tranquil surroundings of the breathtaking private 75-acre lake with 6-acres of endless waterfront activities and beauty. 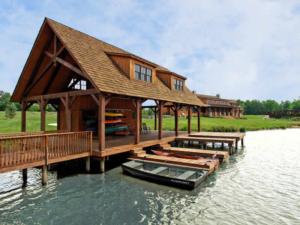 A Lake House, ideal for both large social events or intimate evenings on the veranda. 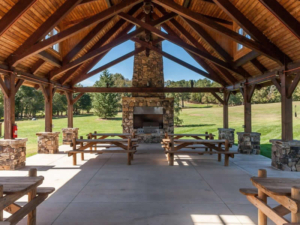 An Outdoor Pavilion, perfect for outdoor entertaining and family gatherings , complete with front-row seats to the lake and outdoor living areas that residents can enjoy. 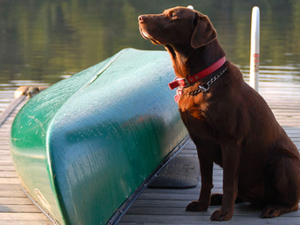 Next door, the Boat House includes a fishing pier allowing residents to cast their lines into the clear, spring-fed lake stocked with large mouth bass and boat launches with canoes and kayaks, which are available to residents anytime. 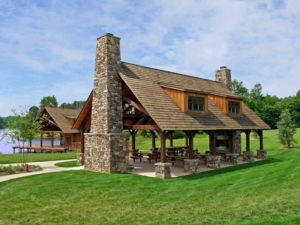 The generous home sites at Hidden Lake range from 1 to more than 6 acres and are surrounded by dense forests, spacious meadows, and many with spectacular lake views. 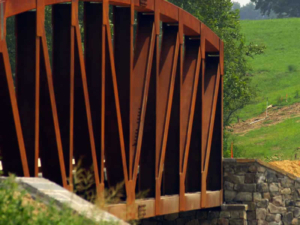 With 227 acres devoted to green space, including a 100-acre nature preserve and more than 4 miles of soft space, one can explore the miles of hiking trails on the elaborate trail system built throughout the community. 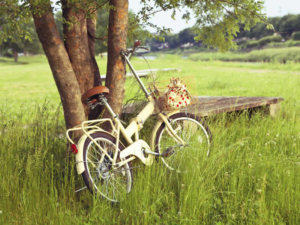 Tucked away in this pristine environment, your new home will be a reflection of the rustic beauty of the community. A place to escape. A place to call home. Hidden Lake will only belong to a very lucky few. Custom built homes of exquisite craftsmanship set the standard for luxury living. 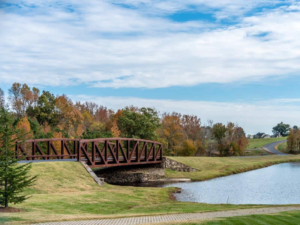 Nestled amidst the beauty and serenity of the private 75-acre lake and 500 acres of land designed by Mother Nature, our custom homes are built to ensure the result is an aesthetically pleasing and environmentally sensitive community. Homes range in an array of styles- a Lakeside Craftsman, a French Country manor or a Modern day Farmhouse- or bring your plans and ideas to Ange Signature Homes and they will work with you to create your own unique vision. 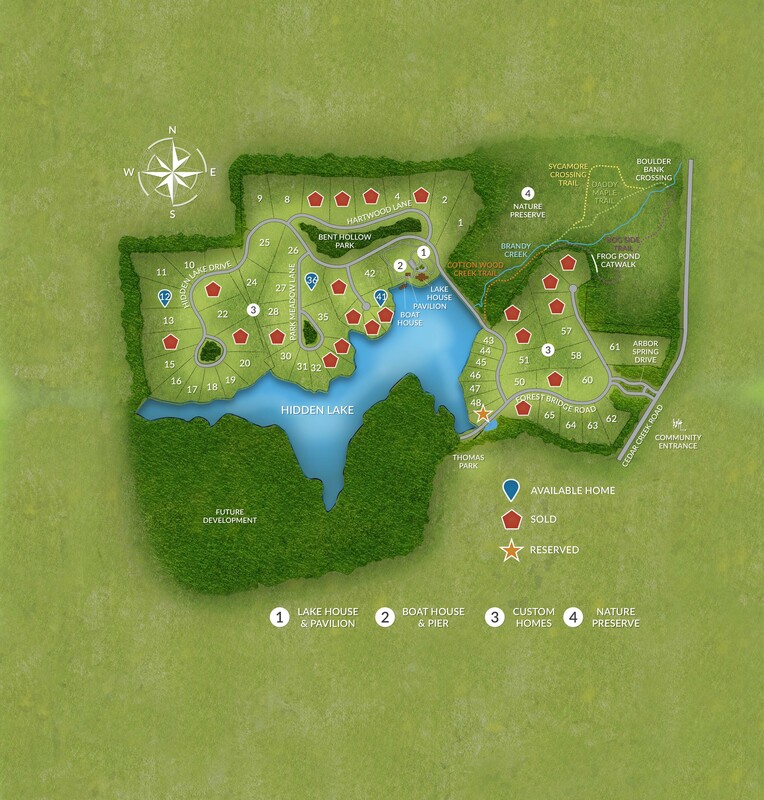 Hidden Lake is developed in an ecologically sustainable way to protect the land, water, wildlife and natural resources. 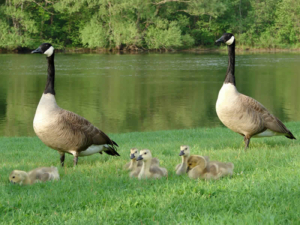 Increased buffers, natural swales instead of curb and gutters, bridges to protect watersheds and marshes, and development projects that provide minimal impact on the wildlife. Ange Signature Homes is proud to carry on the legacy of Hidden Lake and the vision of the resident’s who choose to make Hidden Lake home. We value your feedback and appreciate your questions. So don't hesitate to reach out. Want a great place to raise your kids, wind down, and enjoy life? In the 1960s, Dr. Walter Thomas began work on damming the natural spring to provide a larger water source for his farmland. 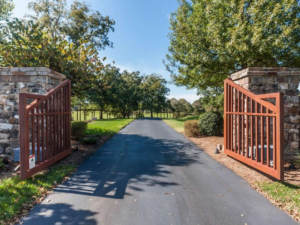 The property, located off Cedar Creek Road, featured heavily wooded, rolling topography centered by a spring fed 75-acre private lake. For more than 40 years, Dr. Thomas, his wife and six children enjoyed horseback riding, farming, family picnics and exploring the land of Cedar Creek Farms. The lake was constructed by engineers to achieve the best environment for fish, and the family stocked the lake with largemouth bass and other fish. 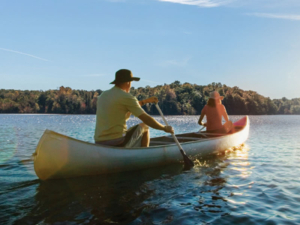 In 2005, Crescent Communities, LLC, a Charlotte-based land management and real estate development company acquired the unique land, its history and meticulously cared-for lake while investing about $33 million in improvements and amenities. 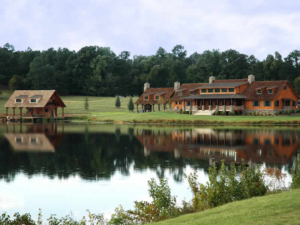 The property, now named Hidden Lake, was transformed into a residential development complete with 227 acres of open space, 100-acre nature park, miles of nature trails, a community lake house, boat house, and an outdoor pavilion for community and family events. The vision of this property was to create a canvas for an exclusive, private community tucked just outside Raleigh, NC in a highly intimate, yet refined setting. In 2014, Raleigh-based custom home building group, Ange Signature Homes, purchased Hidden Lake from Crescent Communities. Ange Signature Homes, a father- son led company with over 50 years of experience, has perfected the custom home process. Their breath-taking architectural details with energy efficiencies and design elements are personalized to their customer’s discerning tastes. Today, the Ange team is focused on personal service. Each buyer meets directly with the builder, as well as an in-house designer in order to create a truly personalized home. 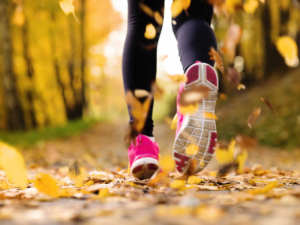 Ange Signature Homes has built in premier Triangle estate communities such as Regency Estates, Regency Manors, Weycroft, Hasentree, Hidden Lake, High Croft, as well as custom homes built for individuals inside and outside the beltline area of Raleigh. Currently there are 56 opportunities in the first Phase to choose a home site and build a custom home, or customize a home that is already under construction. Future development plans include a second phase on 176-acres across the lake.